The Outpost Summer 2018 season comes to a close this Thursday, August 23, with the final of the Summer Thursday Jazz Nights featuring the piano-bass-drum trio of Kirk Kadish, Jon Gagan and John Bartlit PLUS vocalist Toni Morgan’s Soulful Sounds! It was another swingin’ (& hot!) season here at Outpost and beyond with all the other great Summer Thursday Jazz Nights concerts, the fabulous 13th annual NM Jazz Festival, the Jazz and Latin Music Classes, Inpost Artspace exhibits (See Info Below about Call For Artists for Outpost Members Exhibit!) and more! Now we look forward to those nice crisp fall days ahead, which of course ushers in the Outpost Fall Season 2018!! Opening the season on Saturday, September 29, it’s Indian Classical vocalist Kaushiki Chakraborty (presented in partnership with PADMINI) at the African American Performing Arts Center. Tickets are on sale for this show now! Also this fall: Ali Ryerson & The Brazil Project; Idris Ackamoor & the Pyramids; Duo Violao w. Ami Molinelli; Mariano Morales & Pikante w. Nestor Torres; Tia Fuller; Jane Bunnett & Maqueque; Veronica Swift; Django Festival Allstars; a Jazz Club Style Outpost Benefit with Luciana Souza: The Book of Longing with Scott Colley & Chico Pinheiro; Jesus Muñoz Flamenco ; & much more! Stay tuned to our Schedule page as tickets for various shows will go on sale online as soon as they are ready for primetime! The Inpost Artspace is accepting submissions for the biennial Outpost Members Exhibition celebrating the creativity of our community. 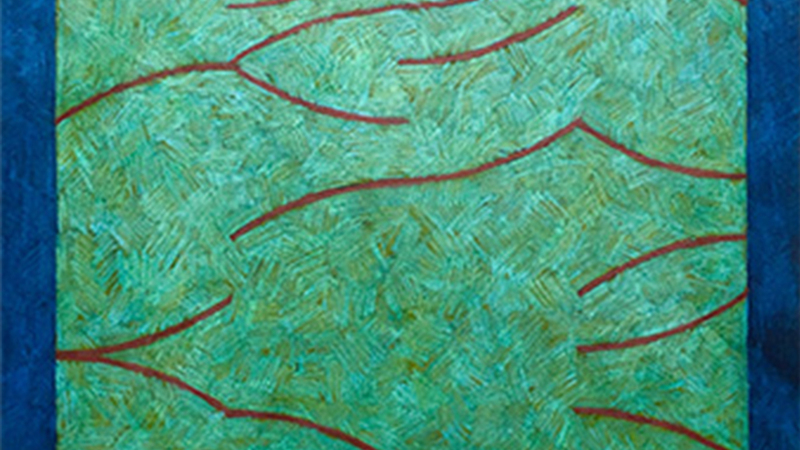 The focus for this exhibition will be on contemporary regional artists working in 2D mediums. Must be a current member to submit work or Become a Member Today! An Artist membership begins at only $30 per year. 13th Annual New Mexico Jazz Festival Begins! It’s Here Folks! 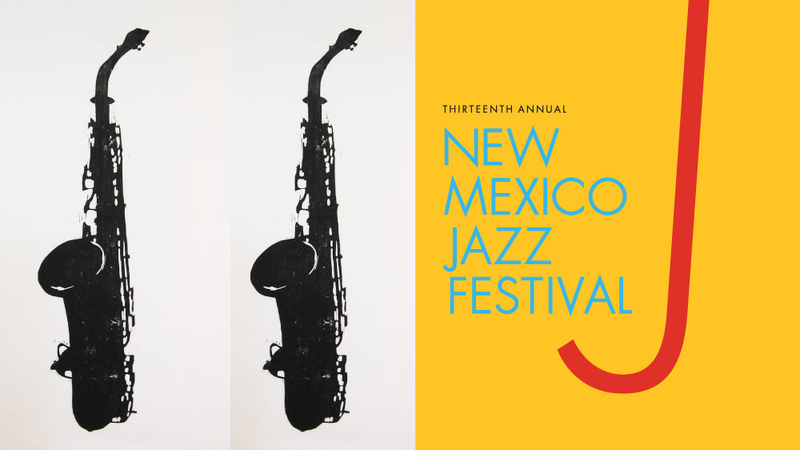 The 13th Annual NM Jazz Festival! Taking place in Albuquerque, Santa Fe and Taos for two full weeks +, there is truly something for everyone, everywhere! Opening the festival at The Outpost on Thursday, July 12, it’s the Tootie Heath Trio; then it’s two time Grammy winning New York style salsa band, the Spanish Harlem Orchestra at the Albuquerque Museum, Friday, July 13; Eric Bibb at South Broadway Cultural Center in Albuquerque, July 14 and at First Presbyterian Church in Santa Fe, July 15! AND the festival’s Inpost Artspace exhibit, Musicians Making Art, opens with a reception on Sunday afternoon, July 15 at Outpost. Then, in the weeks to come at the festival, we can look forward to the hip swingin’ West African Gullah music of Ranky Tanky, performing in Albuquerque, Santa Fe AND Taos (July 18-21); the great Soul Queen of New Orleans, Irma Thomas + 17 local bands on four stages and much more at Route 66 Summerfest in historic Nob Hill (July 21); multiple Grammy award winning composer-pianist Dave Grusin, featured in a documentary film screening and solo performance at The Lensic (July 22); plus Charles McPherson; Dee Dee Bridgewater; Chucho Valdés & Gonzalo Rubalcaba; and Alicia Hall Moran & Jason Moran! Wow! Tickets are available online on the Schedule page for all shows! We look forward to sharing another fantastic NM Jazz Festival with you! John Lewis Youth Jazz Clinic, Wednesday, July 11! It’s a Special Opportunity for Young Jazz Musicians! The 13th Annual New Mexico Jazz Festival kicks off on Wednesday, July 11, with the John Lewis YOUTH JAZZ CLINIC at the African American Performing Arts Center, 9:30 am-1:30 pm. It’s a day of coaching and workshops for students which will culminate in a short performance. All instruments (including voice) are welcome! Students who have completed grade 7 and up to just-graduated high school seniors, will work with professional musicians in the community–– saxophonist and UNM Jazz Studies Director, Glenn Kostur; pianist, Jim Ahrend; bassist Colin Deuble; and drummer, Mo Roberts. Coaches will help students enhance their understanding and execution of jazz and some of the music covered will be that of John Lewis. Registration fee ONLY $5! Deadline for registration is July 8. This event is presented by the New Mexico Jazz Festival in partnership with the John Aaron Lewis Legacy Project; the UNM Jazz Studies Department, & the African American Performing Arts Center and is made possible in part with funding from the City of Albuquerque Urban Enhancement Trust Fund (UETF). Summer Thursday Jazz Continues + 13th Annual NM Jazz Festival Right Around The Corner! It’s heating up out there and in here at the Space with all kinds of great music coming your way! Our 23rd Annual Summer Thursday Jazz Nights continues with the Marcos Cavalcante-Mariano Morales Duo and the Ornette Coleman inspired band, OrnEtc. Thursday, June 28. And next week it’s the Jim Ahrend Trio and Max Hatt/Edda Glass Group. Then, it’s the 13th Annual NM Jazz Festival in July and the opening weekend is big! First, it’s legendary drummer Tootie Heath Trio at Outpost on Thursday, July 12; followed by the fabulous Grammy winning Spanish Harlem Orchestra at the Albuquerque Museum on Fri, July 13; multiple award winning, blues singer-songwriter, Eric Bibb at the South Broadway Cultural Center, Saturday, July 14; AND the Festival’s Inpost Artspace Reception on Sunday, July 15 at Outpost! And that’s just the beginning! Check out the whole schedule here and get your tickets now! ALSO, don’t forget about some great independently presented shows here at the Space, including a special concert honoring one of Albuquerque’s most beloved guitarists and teachers, – and good friend of the Outpost! – Michael Anthony. It’s the Michael Anthony Lineage concert on July 7, presented by two of his past students, Claudio Tolousse and John Maestas! Always lots going on here at the Space and beyond! We look forward to sharing it all with you!